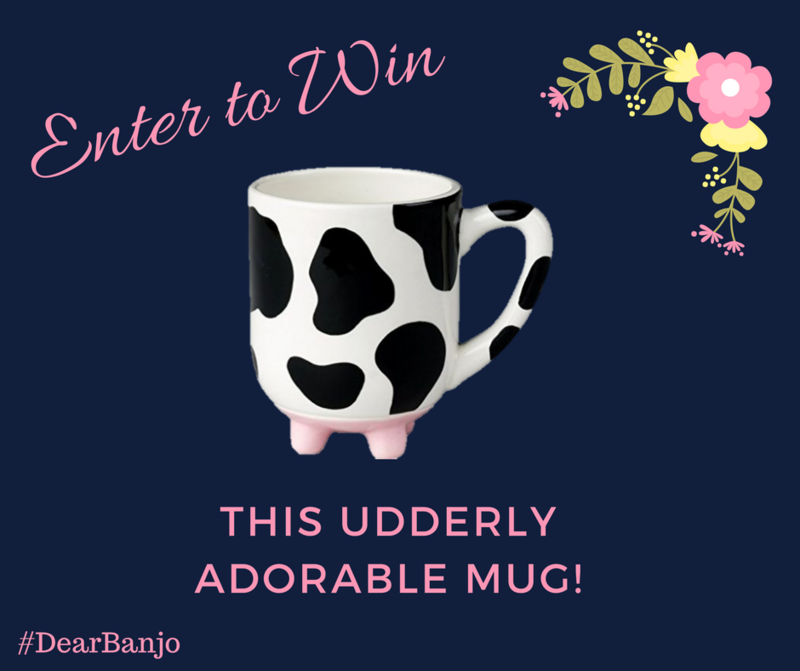 Enter to win one of these adorable cow-themed prizes! 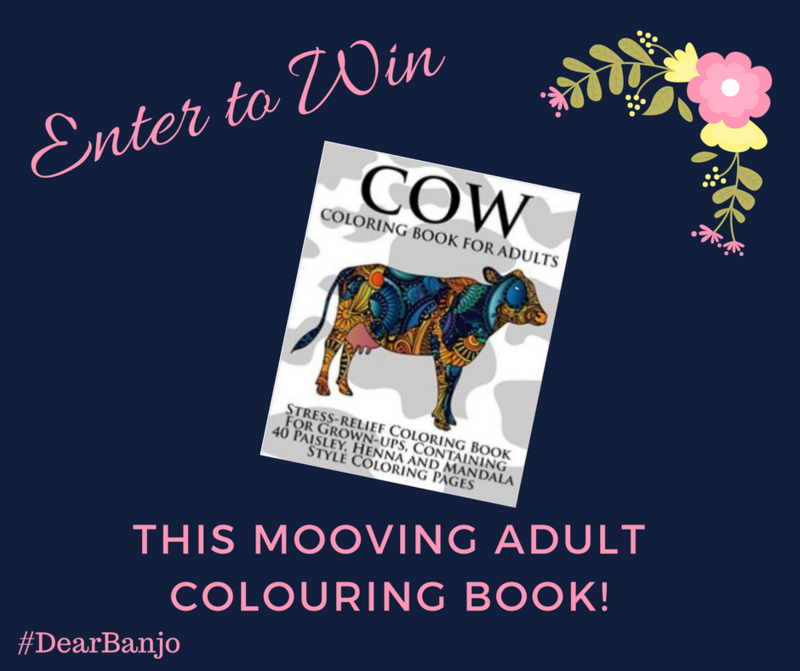 Scroll down to see prizes and enter. By entering this contest, you are consenting to receive emails from Sasha Wasley, Author. You are welcome to unsubscribe at any time. You have entered the prizedraw.